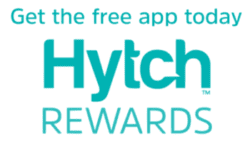 HG Hill retail location employees can earn up to $30 a month when they track their shared rides to work with the Hytch Rewards app!  HG Hill employees and tenant do not need a promo code to receive rewards. You can get rewarded any time you end a trip at an HG Hill location. Yup, 24/7 rewards all for helping to reduce parking lot congestion. What if something is not working? What is HG Hill hoping to accomplish from this partnership? Traffic and parking lot congestion is a headache for everyone. 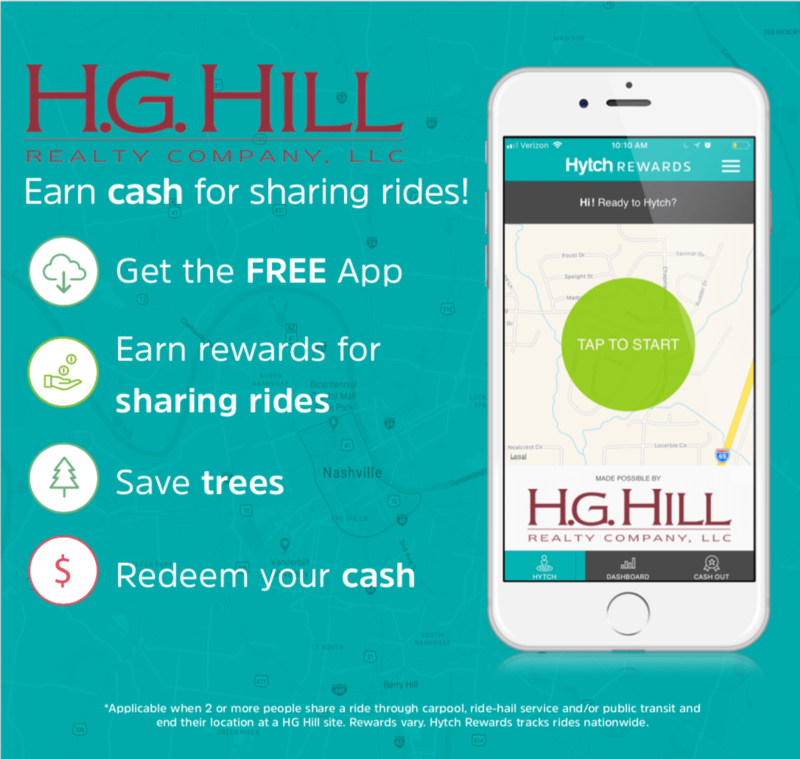 By rewarding folks for sharing rides, HG Hill hopes to reduce congestion in their parking lots.